Everyone wants to raise money for something they care about. Unfortunately, not all of us have the capital to do so. With Good₿Miner anyone, even kids, can fund campaigns. 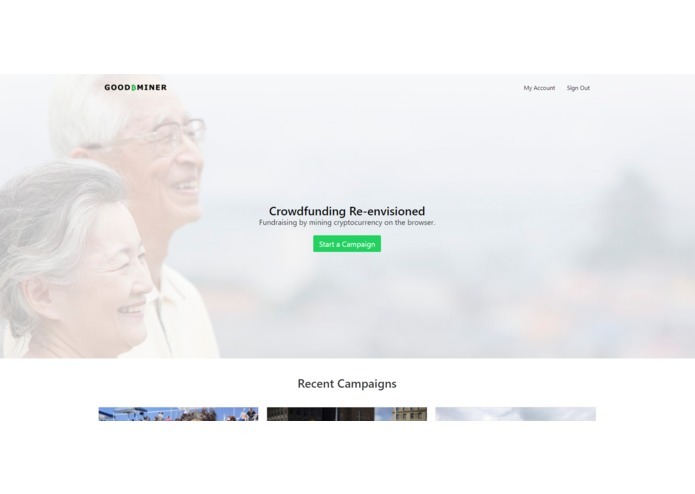 Good₿Miner is a web app that allows users to create fundraising campaigns similar to gofundme.com. However, users do not need to pay through conventional means but rather through their device's processing power. Good₿Miner will mine the cryptocurrency Monero on the users web browser until the set goal has been reached. 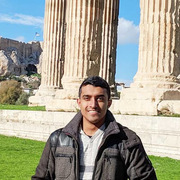 I made a flask app that's hosted on AWS. Used Slushpool's API to connect to a bitcoin pool and used jsminer to mine bitcoin. Also used Coinhive API to mine Monero. Campaigns and results are saved in MongoDB. Getting the jsminer to work with flask was difficult since I had to rewrite some of the core functionality in python. It's (almost) ready for launch. Mining cryptocurrency on the browser is still a very resource heavy process. Run the miner in the background as a service worker.